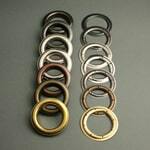 Do you want to bind swatchs? 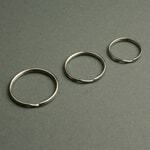 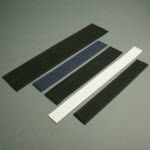 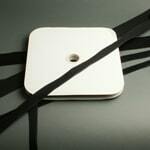 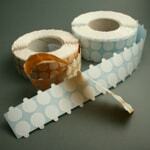 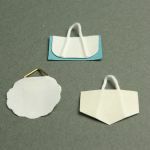 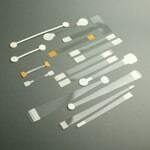 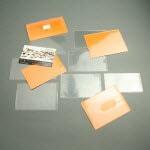 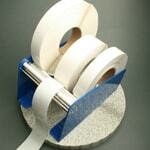 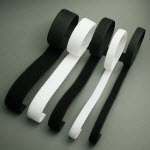 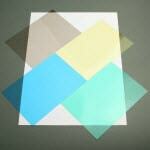 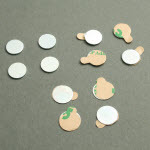 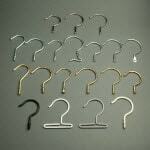 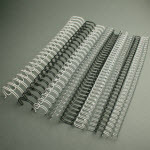 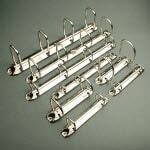 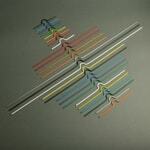 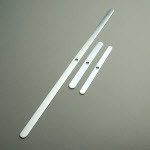 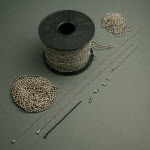 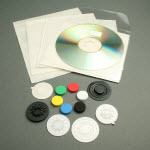 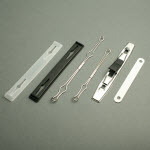 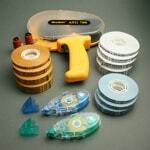 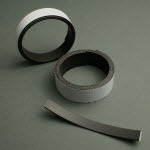 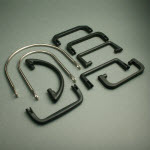 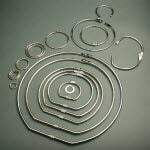 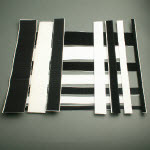 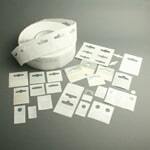 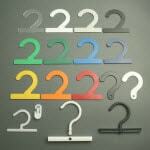 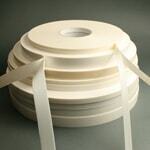 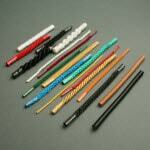 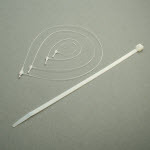 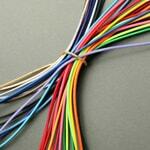 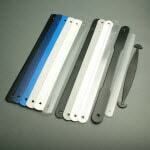 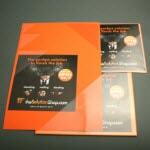 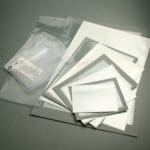 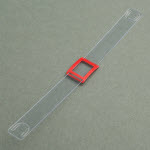 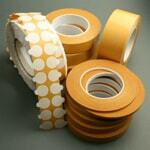 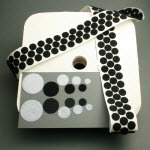 Are you looking for the right item to bind your samples with? 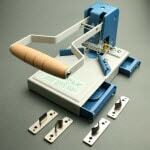 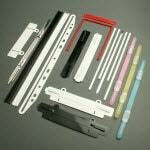 Are you looking for a solution that you can manually fasten to your product? 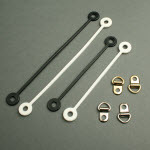 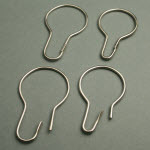 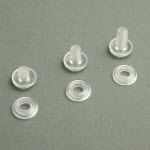 Then our plastic press fasteners are really practical for you. 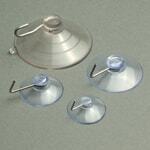 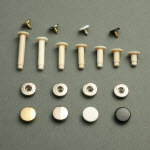 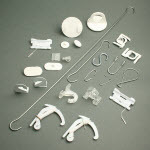 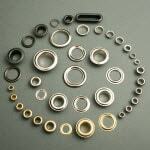 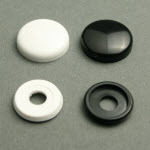 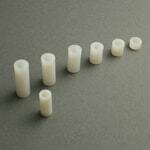 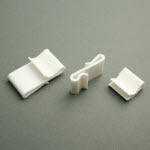 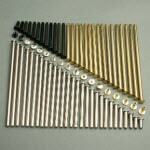 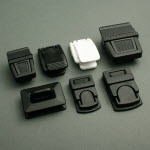 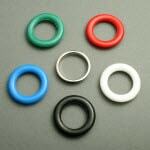 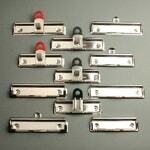 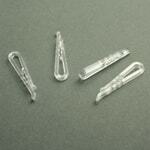 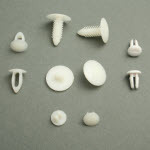 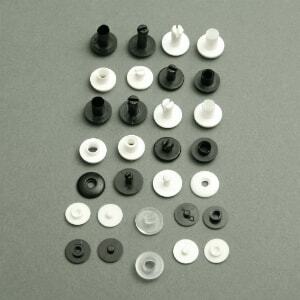 We have different plastic press fasteners for various applications. 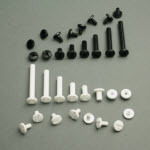 Larger plastic press fasteners are known as press fasteners whereas the standard ones are also called studs. 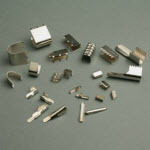 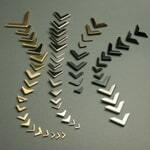 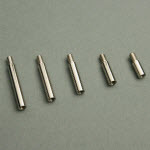 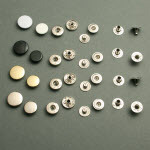 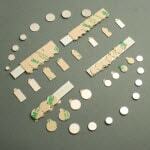 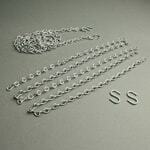 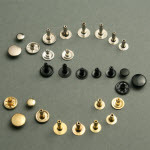 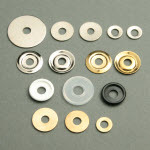 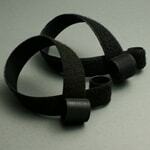 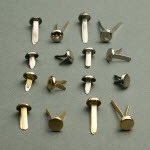 A press fastener is mainly used to (permanently) fasten or bind, for example to bind swatchs. 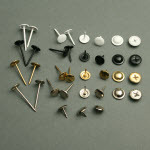 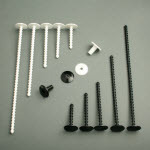 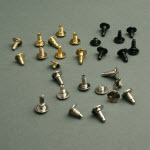 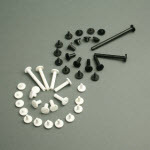 Plastic studs are single-use fasteners. 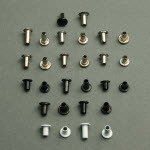 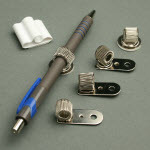 The post clicks permanently into the head and is therefore not reusable, unlike our press fasteners. 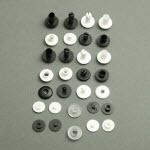 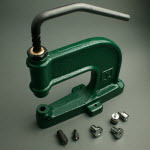 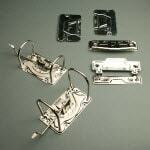 Our plastic press fasteners can be attached by hand or with a plastic hammer. 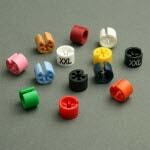 The flat plastic press fasteners with a capacity of 1.5 or 2.5 mm are ideal for small fixtures. 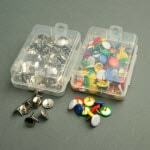 The plastic press fasteners are more suitable for binding larger contents, such as larger swatchs or samples. 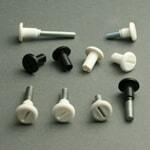 The advantage of our plastic press fasteners is that they are all resistant to rust, oil, dirt and most chemicals. 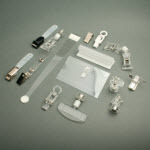 They are practical as they can be used for many different applications.